Good News! 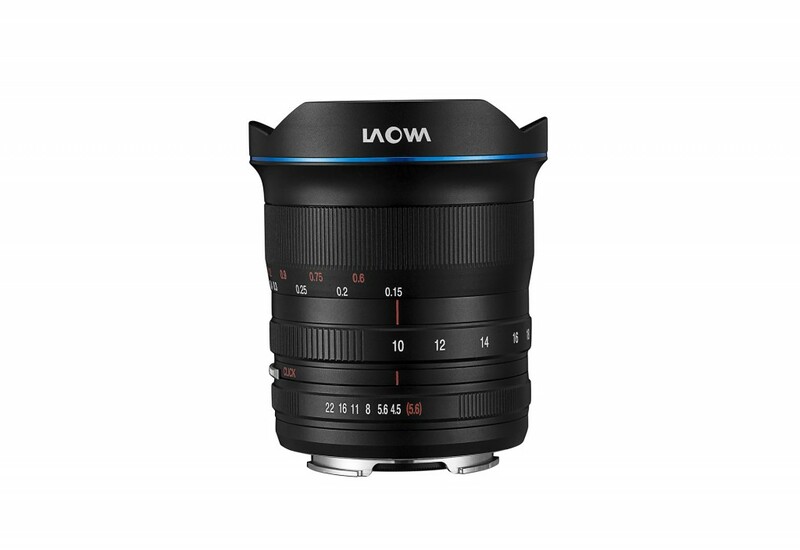 The newly announced Laowa 10-18mm f/4.5-5.6 FE Zoom lens is now first in stock and shipping at FocusCamera. This new lens costs $849 for Sony full frame E-mount cameras.